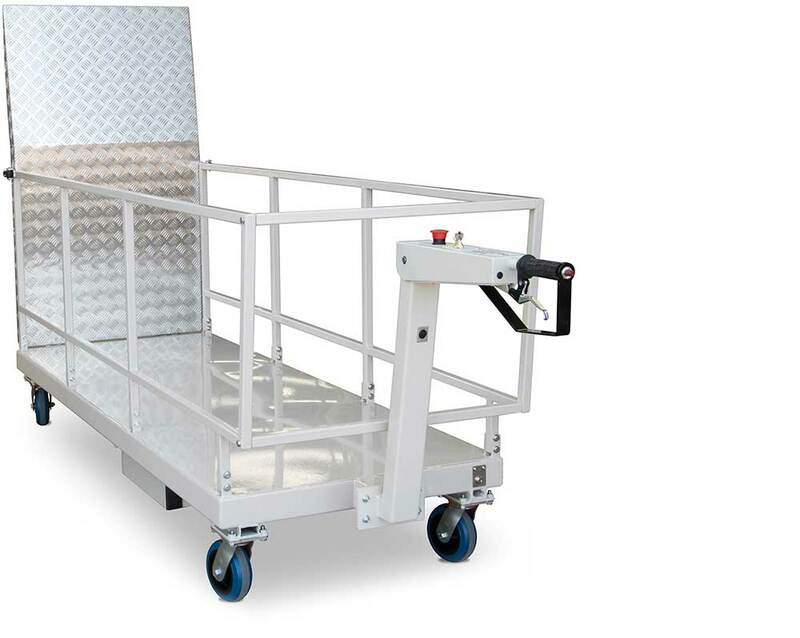 Electrodrive's Powered Bin Trolley is perfect for moving wheelie bins. It can fit up to three 240-litre wheelie bins in accordance to AS 4123.1-2008. See how a powered trolley can help keep you and your staff safe in your workplace.